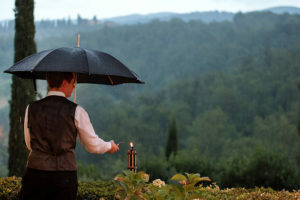 Exclusive amenities tuscany ? 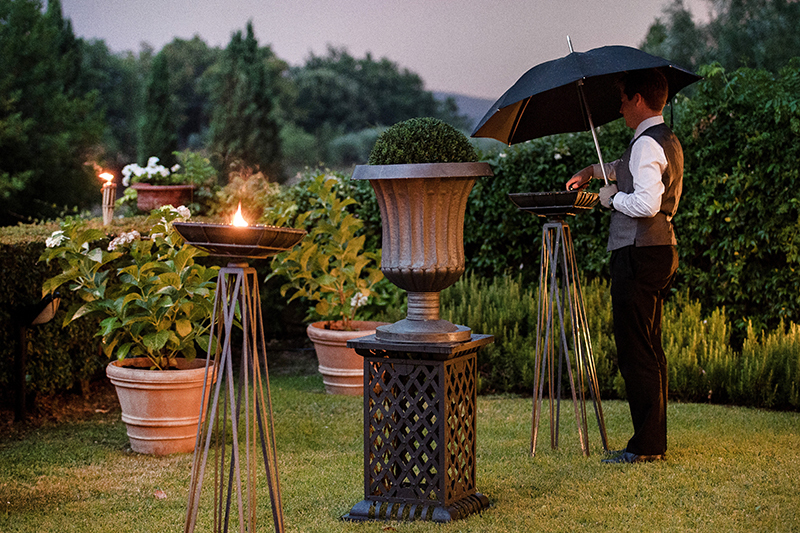 There are many outside seating options. 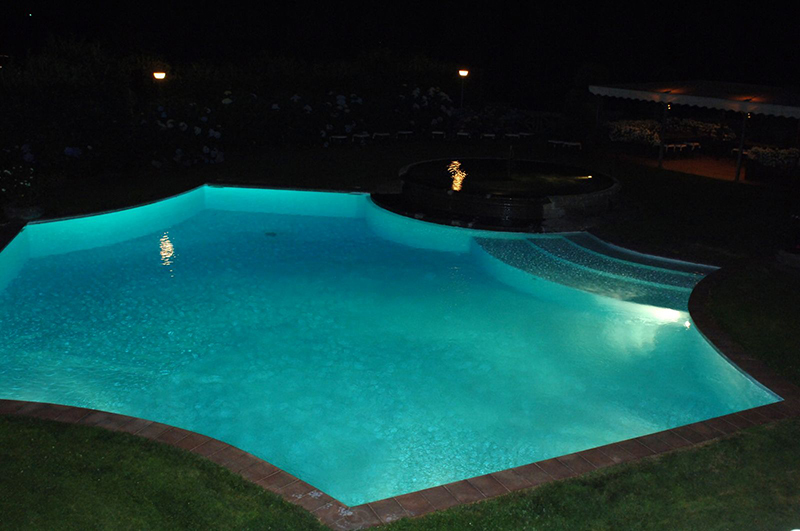 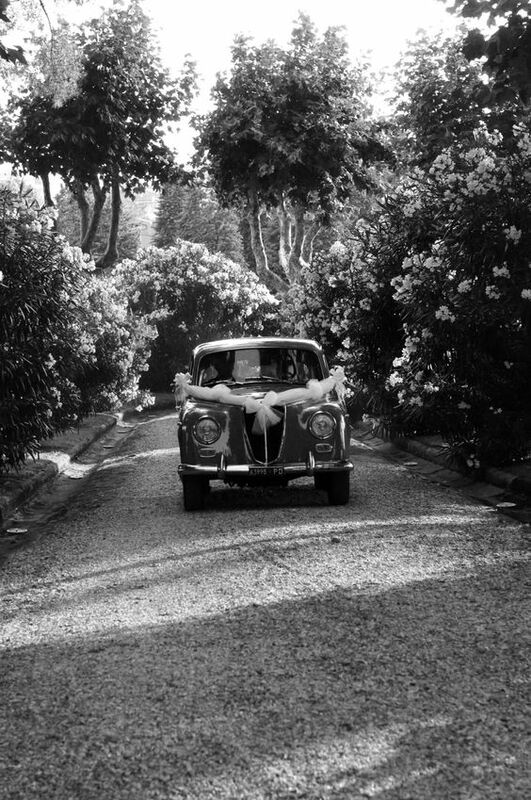 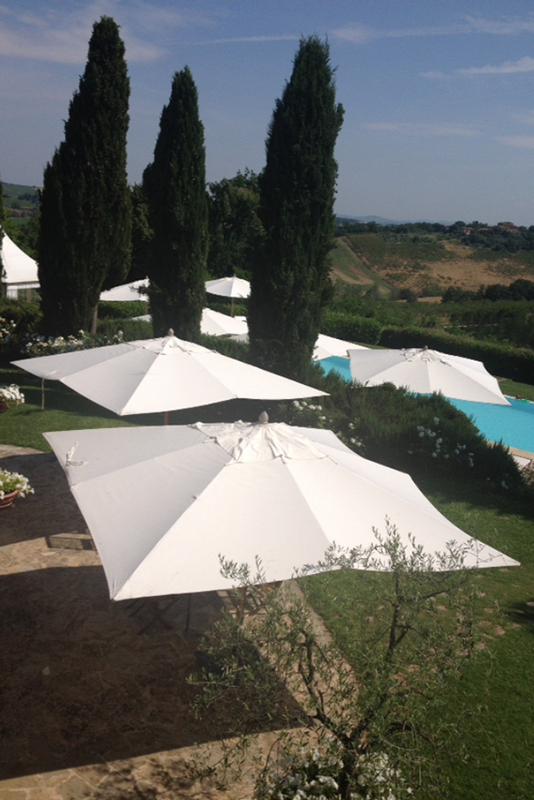 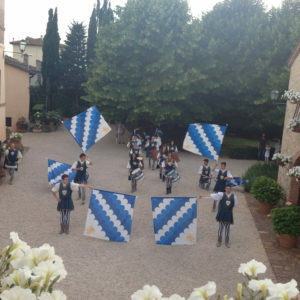 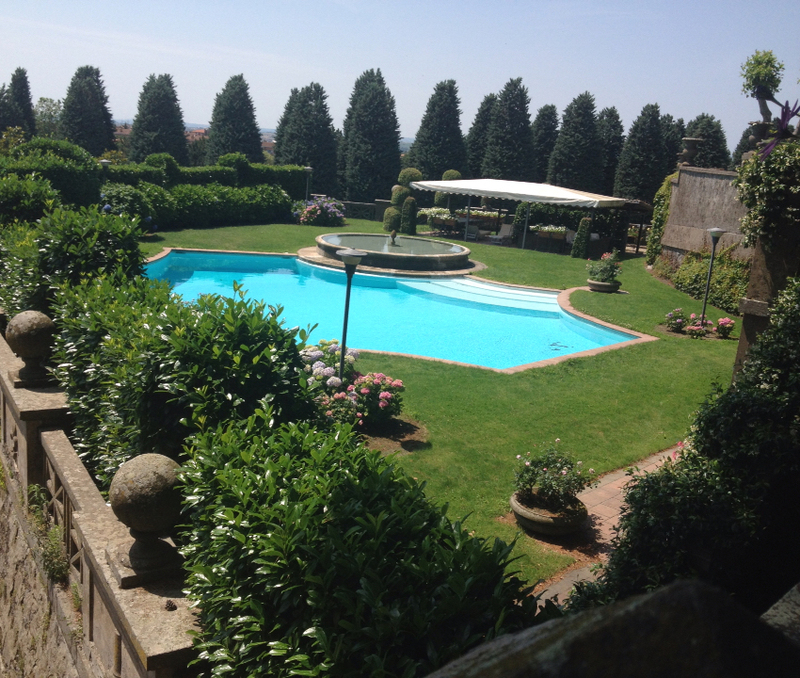 Villa Collalto is located 35 km from Siena, 65 km from Florence, 160 km from Forte dei Marmi, 120 km from Pisa, 24 km from San Gimignano and 32 km from Volterra, where it is possible to organize the tour. 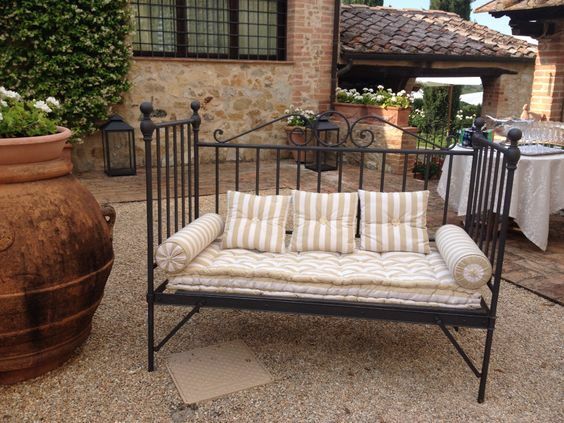 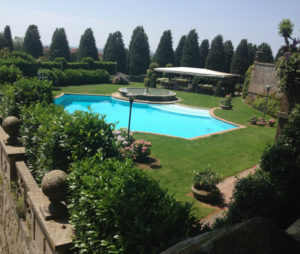 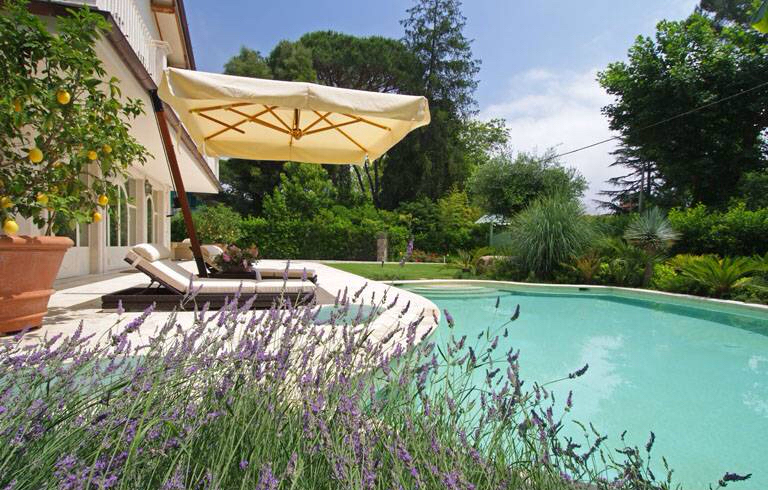 Luxury vacations rentals in tuscany? Villa Collalto, ideal for vacation rentals, is located in the heart of the green Tuscany countryside between Siena and Florence, and is the perfect place for those who love nature and privacy. Exclusive amenities tuscany ? One of the most beautiful homes tuscany for rent, it has 18 comfortable bedrooms all elegantly furnished, each one with different colors and decorations and all with en-suite bathrooms, air conditioning, safe and satellite TV.